⬅ Leadercast has a new Silver Sponsor! In the almost 3 years that Leadership Voices has been blending various voices of leadership into a message of hope and encouragement, we have grown and attracted a following of nearly 2,200 folks who share our passion. And each of you have made us sharper through your comments and your feedback. But, in order to remain a great resource on the subject of leadership, we are going to be taking a sabbatical leave to re-evaluate our web presence, our content, our focus, and our brand. During that time, I would invite you to remain tied in to the various well known and big name thinkers within the leadership movement. But, I also want to invite you to get connected with someone who I believe is on the leading edge of servant leadership and becoming, what Rodney Mills calls, a Transformational Servant Leader. 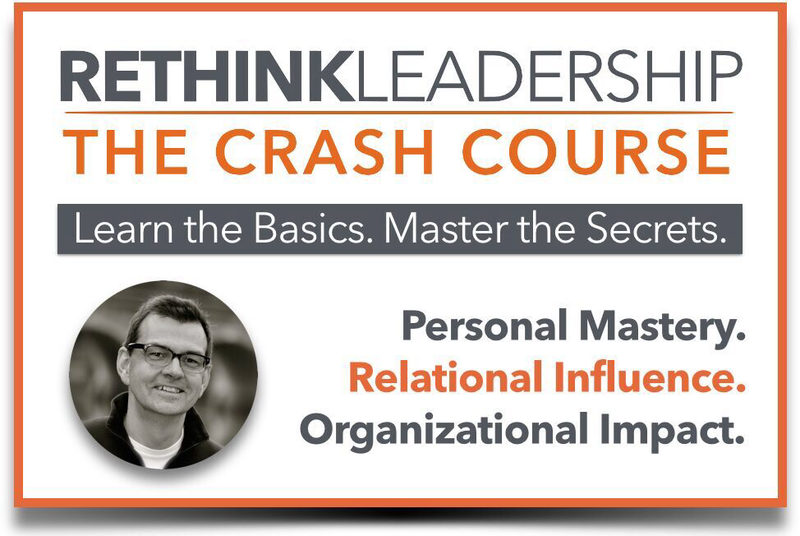 Click this link to get connected with RethinkLeadership.net. But stay tuned and check back here from time to time over the next 6 weeks to see how we are progressing.